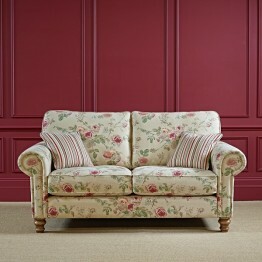 Featured below are the wonderful sofas and chairs within the Old Charm Upholstery Collection made by Wood Bros Furniture Ltd. With a selection of over 30 classic fabrics and also 10 different wood shades that match perfectly the rest of the cabinet collections from the esteemed British furniture maker. 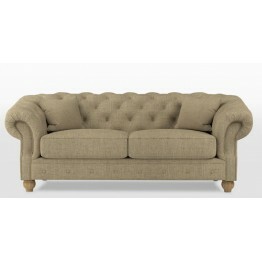 Lavenham sofas are available in different sizes with either a formal back cushions or scatter backs, and there is a choice of pocket sprung seat cushion interiors or a foam core with a fibre wrap. 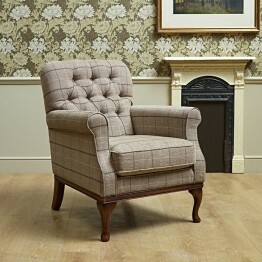 Higher backs feature in the Blakeney collection whereas there are deep buttoned back sofas and chairs in the Burnham range. 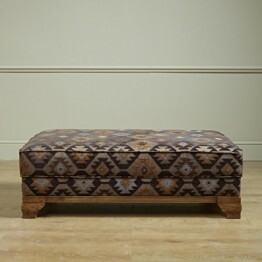 Free matching footstool if ordering at least 2 seats worth of these collections. 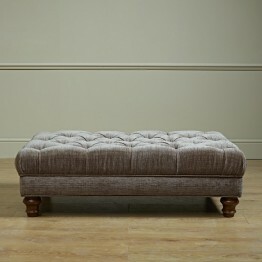 The Old Charm Accent Footstool is available in a wide range of fabrics, as well as many different wo.. 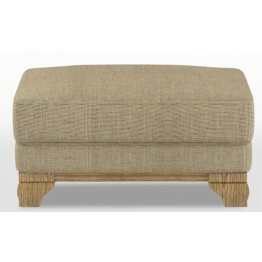 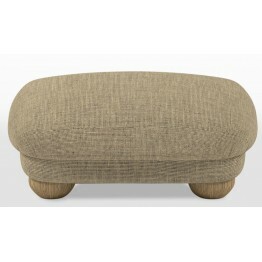 The Old Charm Mini Footstool is available in a wide range of fabrics, as well as many different wood..
Wood Bros Old Charm Arncliffe 2 Seater Compact Sofa is available in a wide range of fabrics, as ..
Wood Bros Old Charm Arncliffe Armchair is available in a wide range of fabrics, as well as diffe.. 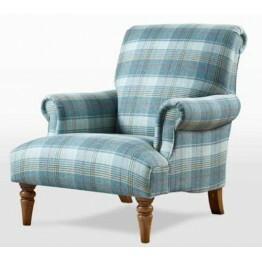 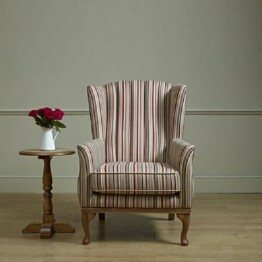 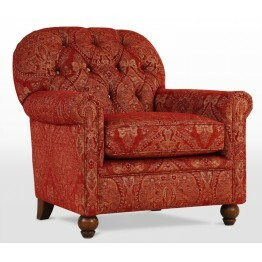 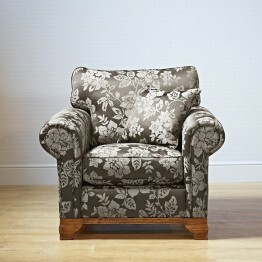 This is the Wood Bros Old Charm Bayford Chair which is available in a wide range of fabrics, as .. 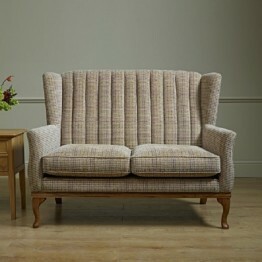 This is the Wood Bros Old Charm Bayford 2 Seater Sofa which is available in a wide range of fabr..
Old Charm Blakeney Armchair is available in a wide range of fabrics, as well as different wood s..
Old Charm Blakeney Compact Sofa is available in a wide range of fabrics, as well as differen..
Old Charm Burnham Armchair is available in a wide range of fabrics, as well as different wood shades..
Old Charm Burnham Compact Sofa is available in a wide range of fabrics.Special Offer until 12th Augu.. 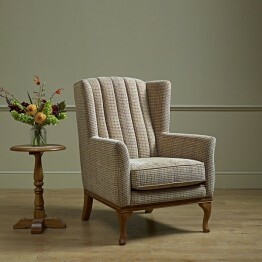 This Darley armchair from Wood Bros furniture has distinctive antique brass studding around he arm f.. 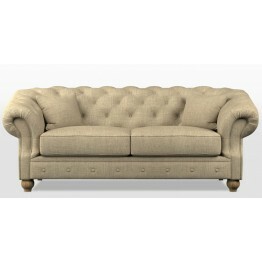 This Darley Large Sofa from Wood Bros furniture has distinctive antique brass studding around he arm.. 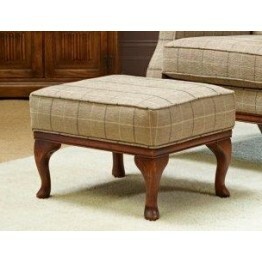 This Darley medium from Wood Bros furniture has distinctive antique brass studding around he arm fro.. 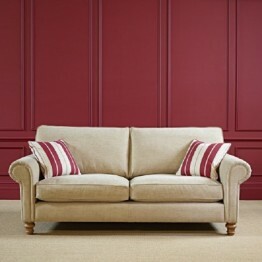 This is the Wood Bros Deepdale Large sofa, which is a deep buttoned back & arms like the classic.. 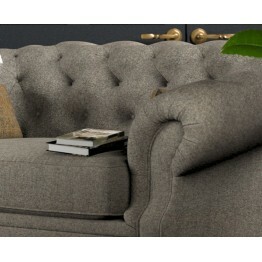 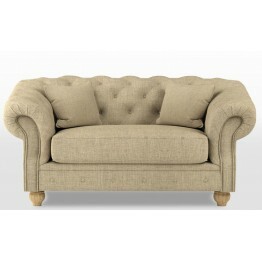 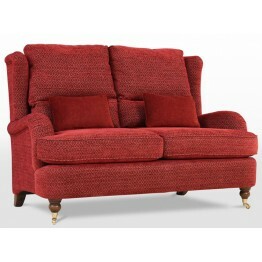 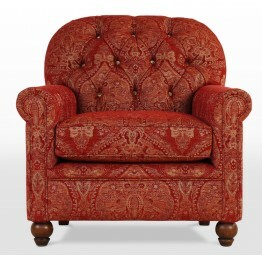 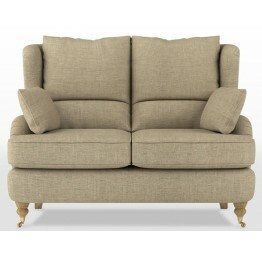 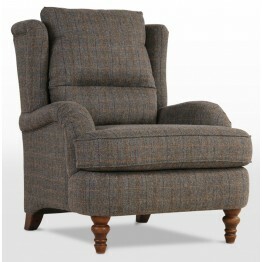 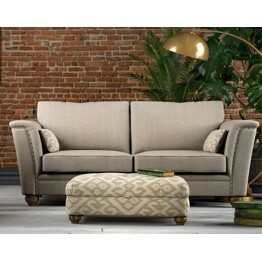 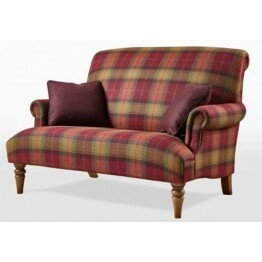 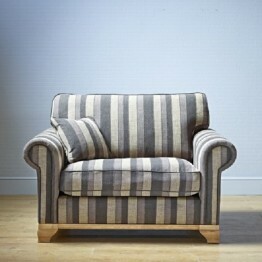 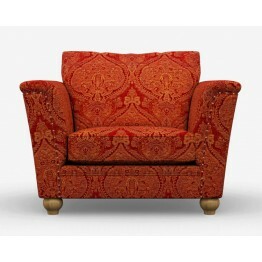 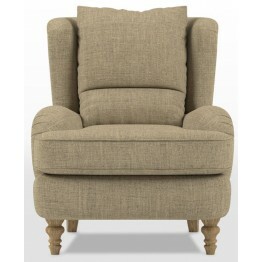 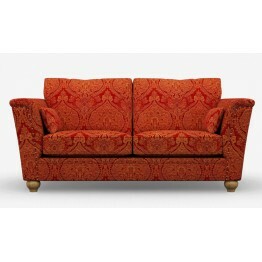 This is the Wood Bros Deepdale Loveseat, which is a deep buttoned back & arms like the classic d.. 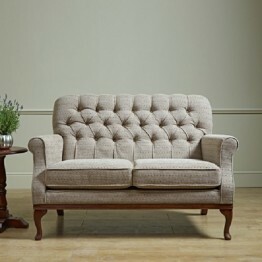 This is the Wood Bros Deepdale Medium sofa, which is a deep buttoned back & arms like the classi..
Old Charm Deighton Armchair is available in a wide range of fabrics, as well as different wood s..
Wood Bros Old Charm Gunthorpe Armchair has a deep buttoned back that is sprung and filled with h..
Old Charm Lavenham Bench Stool which is available in a wide range of fabrics, as well as different w..
Old Charm Lavenham Chair which is available in a wide range of fabrics, as well as different woo..
Old Charm Lavenham Large Sofa which is available as a Formal Back in a wide range of fabrics, as we..
Old Charm Lavenham Loveseat which is available as a Formal Back in a wide range of fabrics, as wel..
Old Charm Lavenham Medium Sofa which is available as a Formal Back in a wide range of fabrics, ..
Old Charm Lavenham Small Bench Stool which is available in a wide range of fabrics, as well as diffe..